Rocio Maradiegue joined the NGO Working Group on Women, Peace and Security as a Policy Research Fellow following completion of her B.A. in Political Science with a minor in history at CUNY John Jay College of Criminal Justice. At John Jay, she was a two-year member of the United Nations Student Association, where she was Treasurer her senior year and participated in two National Model United Nations Conferences. 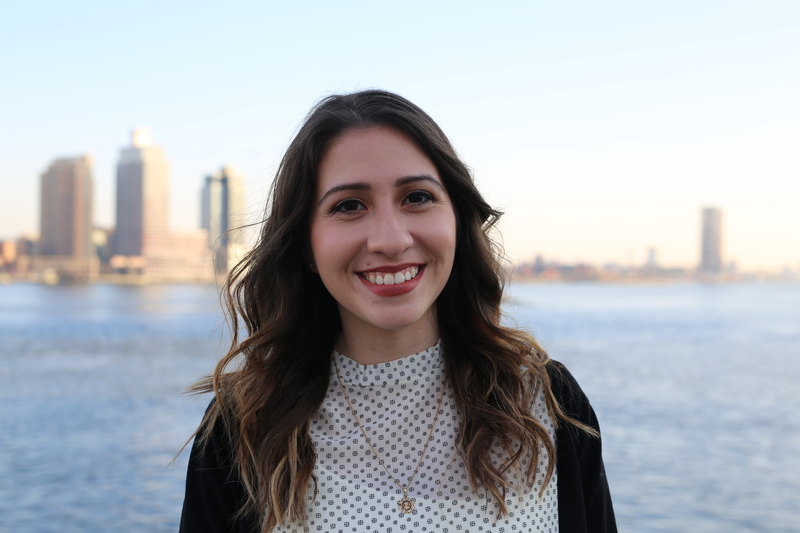 As a CUNY Service Corps fellow, she worked with the immigrant community of NYC within the nonprofit sector. She was also a Research Assistant with the Center for International Human Rights. She will begin her MS in Global Affairs at NYU-SPS this fall. Originally from New York City with ties to Peru and Spain, Rocio is fluent in Spanish and Portuguese.